As a free service, we provide vital County Court Resources. Below are links for County Court resources. These are helpful links to case searches in Dallas County, Collin County, Rockwall County, Tarrant County, and Denton County, Texas. These County Court Resources in Texas have a limit to outbound links to the case search tools of each respective county. Starr Law, P.C. is not responsible for any of the information on these respective county sites. Providing these links do not constitute legal advice. Please contact us to obtain counsel pertaining to your specific situation. Where are the County Court Resources? 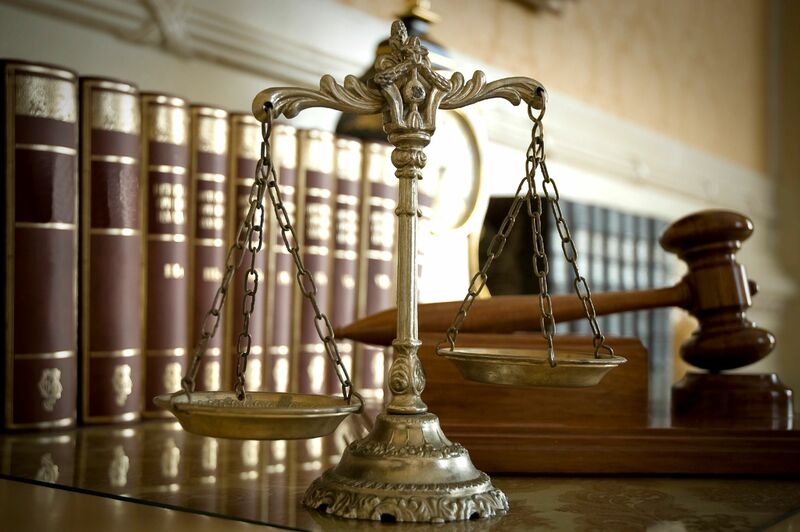 The choice of a criminal defense attorney to legally represent you is an important decision. Basing solely on advertising is not something we recommend. If have a pending criminal charge in a county that is not listed above, but still in the Dallas-Fort Worth Metroplex, please still do contact us about your situation. The definition of a county court is as follows..
– A court in some states that has a designated jurisdiction usually both civil and criminal within the limits of a county. – A court of law for cases within a county. A county court is a court based in or with a jurisdiction covering one or more counties, which are administrative divisions (subnational entities) within a country. In Texas, county courts exclusively handle Class A and B misdemeanors (these carry jail time as well as fines), share jurisdiction with justice of the peace and district courts on some mid-size civil cases, and have appellate jurisdiction from municipal and justice of the peace court cases. With the growth of the largest cities, many large urban centers have subsumed whole or most of counties. And, this is within the unofficial or official municipal borders. Blurring the distinction between the types of government and their jurisdictions to inhabitants.